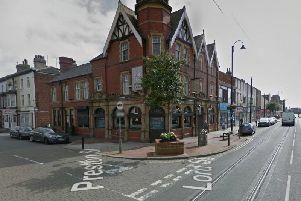 Police officers in Blackpool tasered a man who allegedly became violent during arrest, say police. 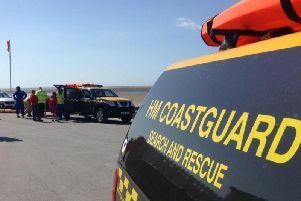 A "despondent" man sparked an emergency call-out after he waded out into the water near St Annes Pier, says the Coastguard. 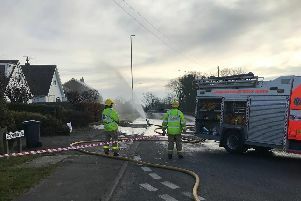 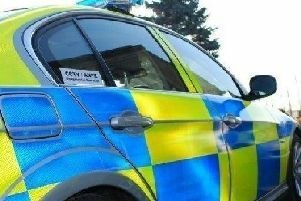 A road has been partially blocked following a two vehicle crash, say police. 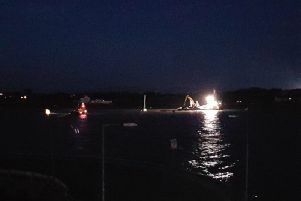 A barge which came away from its mooring near Fleetwood harbour crashed into a training lifeboat, says the coastguard. 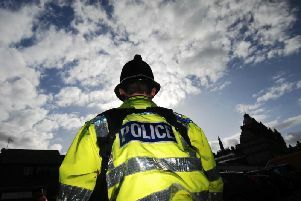 The current spell of warm, settled weather is set to get even better this weekend, forecasters predict. 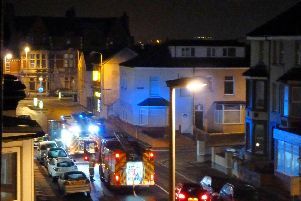 A fire started in the bedroom of a ground floor flat in South Shore, say fire services. 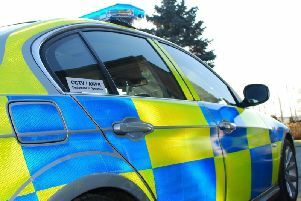 An emergency call-out was sparked following reports of a man in the sea "clinging" to North Pier, says the Coastguard. 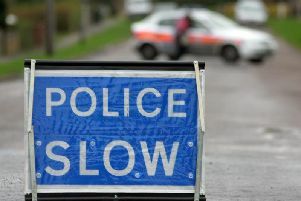 Drivers are experiencing delays this morning following an accident on Fleetwood Road. 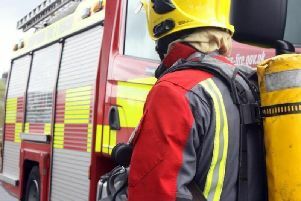 A man was rescued from his North Shore flat after he fell asleep while cooking food, say fire services. 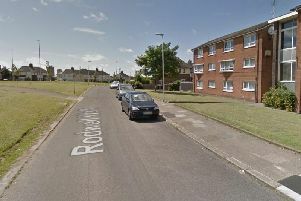 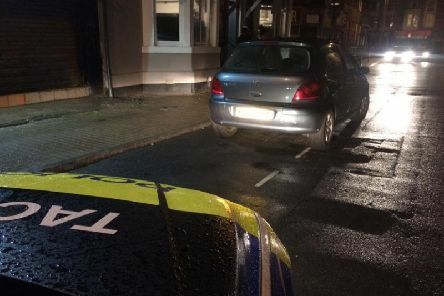 A warning has been issued to residents in Blackpool after a car was stolen while its owner was de-icing their vehicle.